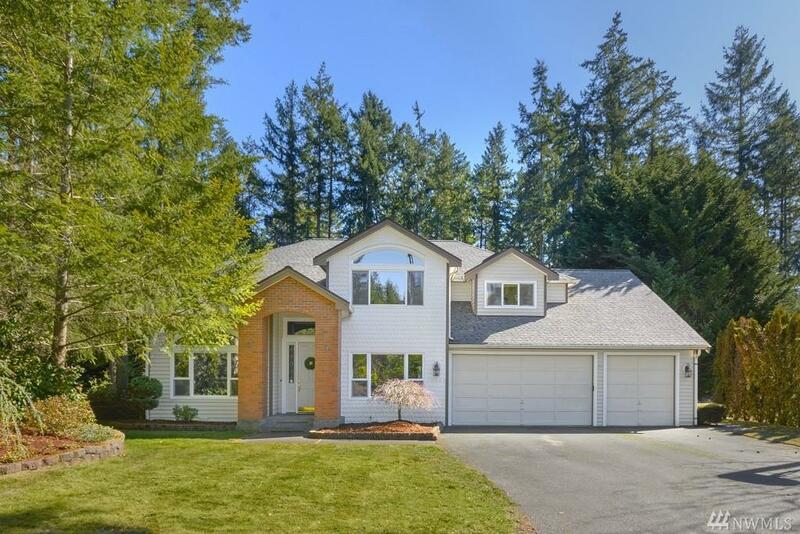 Well cared for, spacious home in the desirable Eastwind neighborhood of Central Kitsap. Everyone loves this floorplan & so will you! 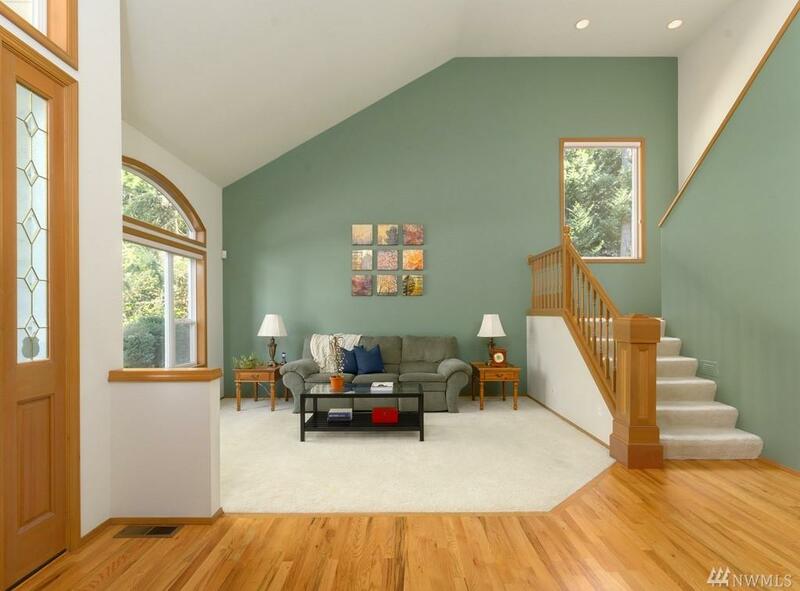 The vaulted ceilings in the family & living room let in abundant light. 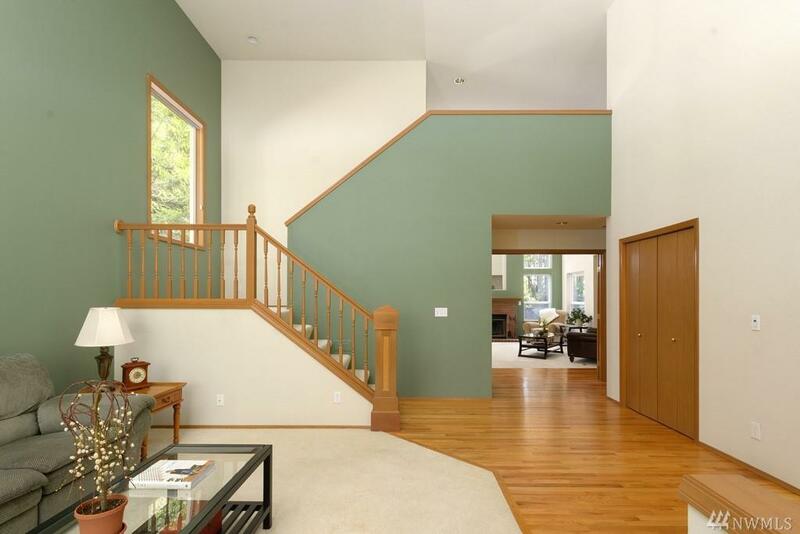 A formal dining room, a pretty kitchen with new granite & an office on the main floor are on everyone's wish list. Large, private lot (almost an acre!) 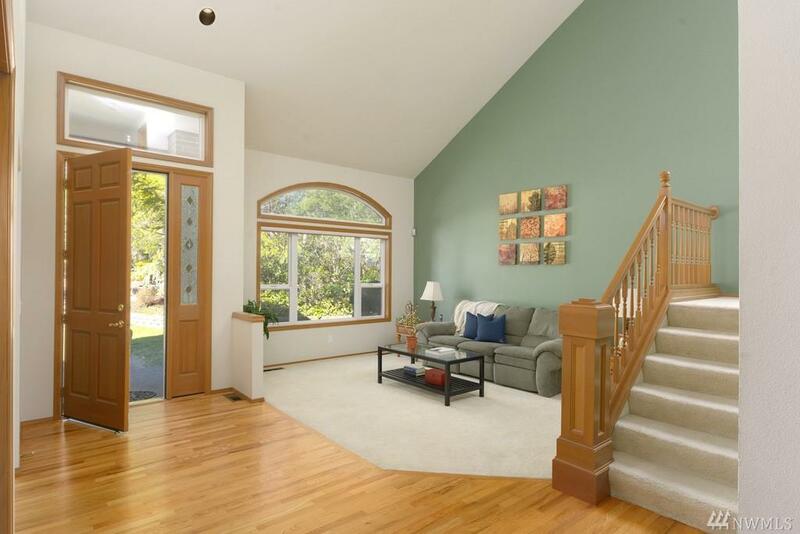 within walking distance to top ranked CK schools. Close to shopping at the Trails & Silverdale. Fantastic for commuting to Naval Base Kitsap.